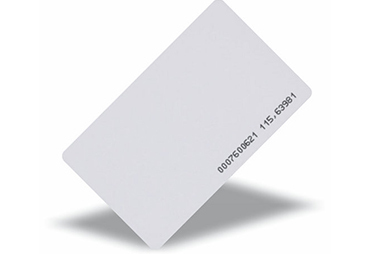 ISO proximity cards are available in HID format programmed to site code and number range, EM format, etc. Please specify site code and numbering when ordering. 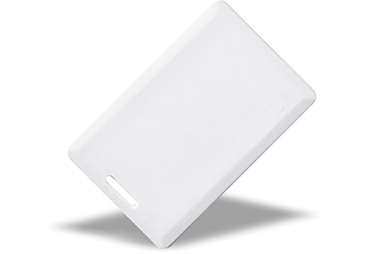 Being similar in size to a credit card, a Prox Access Card (26 bit, 125kHz) offers proximity technology and photo identification on a single access control card. Also availble on keyfobs, dots, tags and labels.